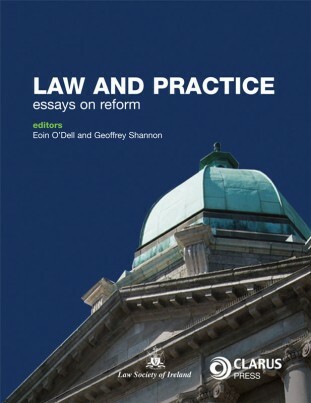 Law and Practice: Essays on Reform is a new publication from the Law Society of Ireland and Clarus Press and edited by two of Ireland’s leading legal minds and commentators, Geoffrey Shannon and Eoin O’Dell. Thirty-four award winning essays, spanning the last five years are presented, for the first time, in this publication. 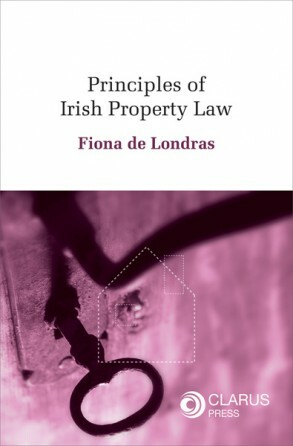 Each essay critically examines a specific area of law, details the law as it stands today, questions its purpose and effectiveness and then examines proposal for change and recommendations for reform. 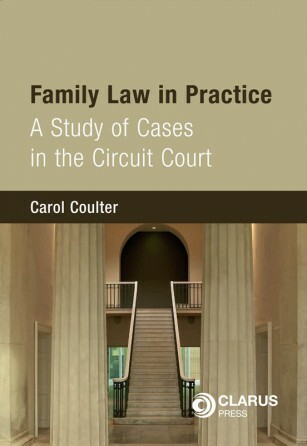 Spanning an array of legal subject areas, each piece is extensively researched and referenced. 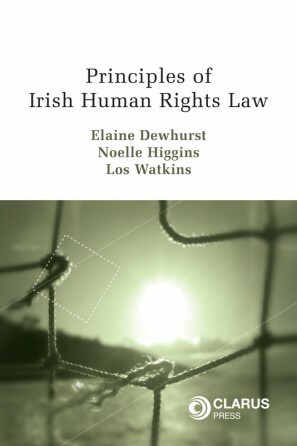 Law and Practice: Essays on Reform will undoubtedly add to the debate and literature available to Irish legal thinking.